SYSADVANCE conceives and manufactures integrated solutions for Biogas Upgrading based on cutting-edge VPSA technology, Carbon Dioxide, Hydrogen and Helium recovery and purification systems, as well as custom engineering solutions on Syngas, BFG, PtG, among others. SYSADVANCE also manufactures on-site generators for N2 and O2, applying PSA and VSA technologies. Since its foundation in 2002, the Company experiences significant and continuous growth, as a result of its customer-centric strategy, technology performance and reliability, proven with +2800 systems operating worldwide. 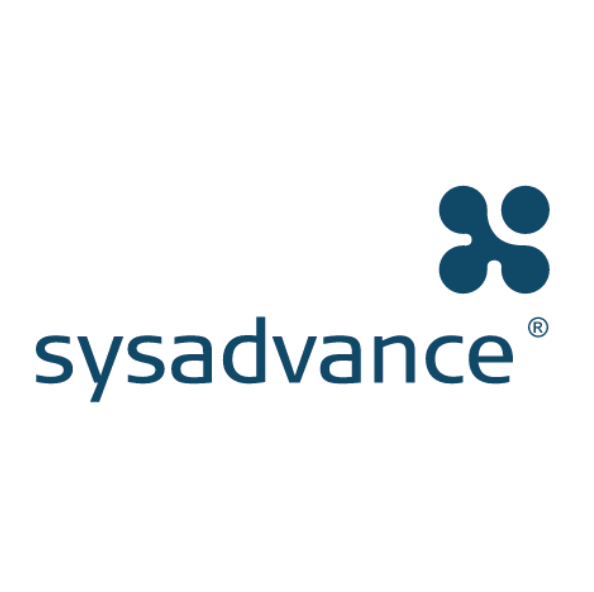 With highly qualified technical personnel and a strong R&D culture, SYSADVANCE strives to deliver state-of-the-art technology to its clients, currently in +40 countries, within multiple industries.